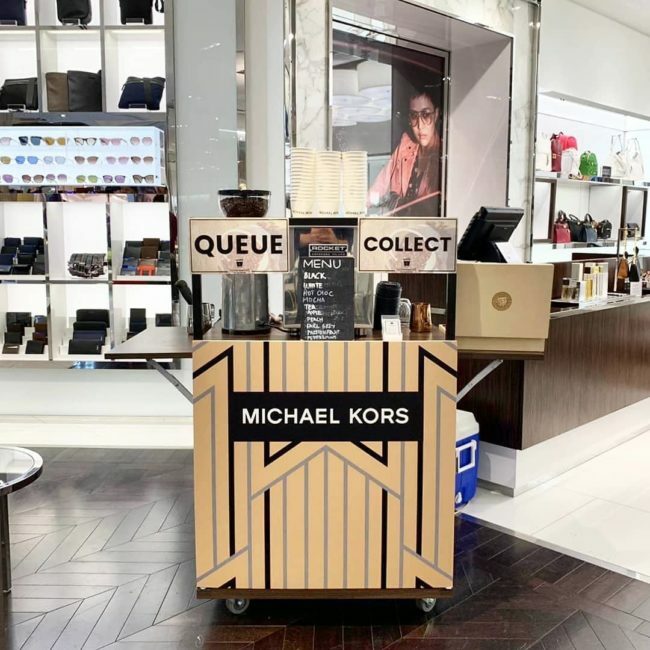 Luxury meets luxury ⚜️ | Serving out our Feel Good Coffee for the guests of Michael Kor at Marina Bay Sands! Brand activation at it’s finest. Contact us at enquiries@nineteen95.sg to have us at your store now! 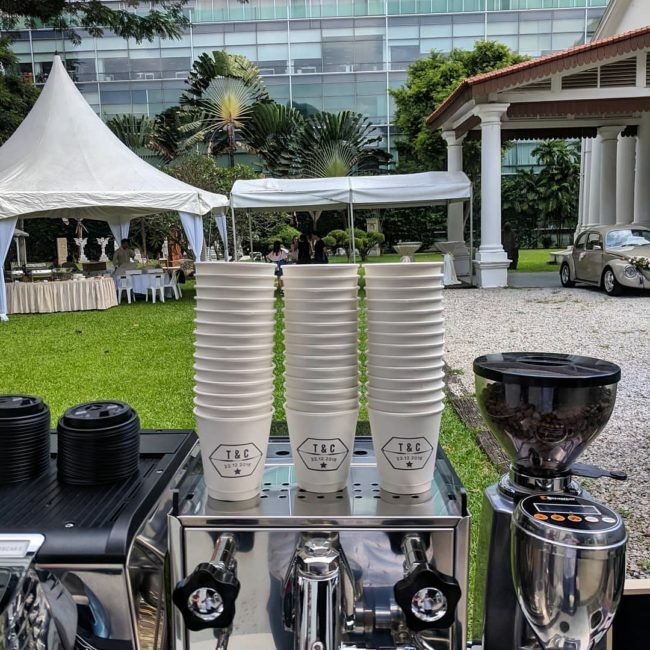 Merry Christmas to the folks here at Changi General Hospital ⛄ ❄️ Serving out our Feel Good Coffee to refresh these soldiers for their long day ahead! 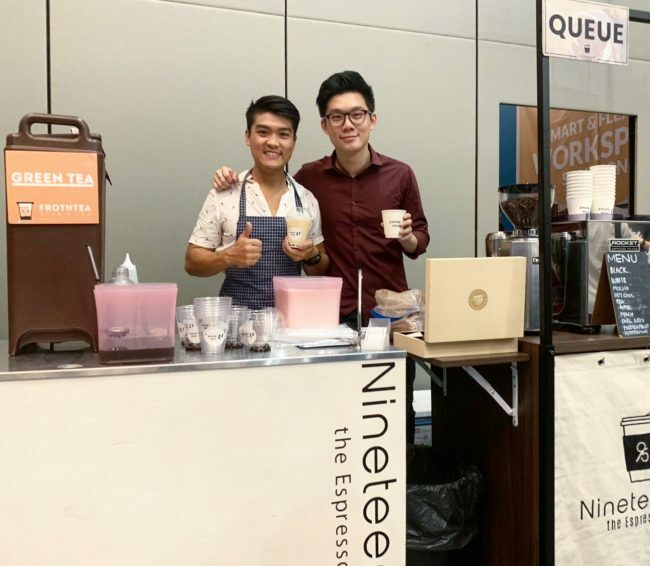 Contact us at enquiries@nineteen95.sg to get a taste of our Feel Good Coffee now! 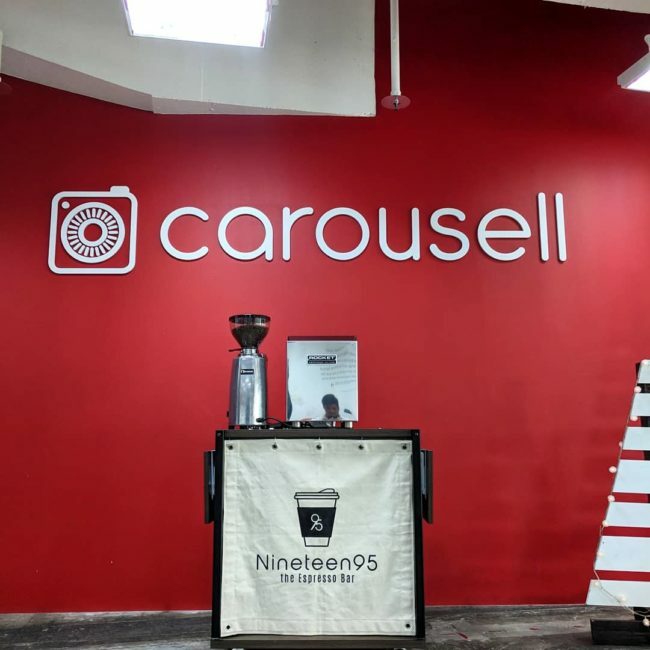 Year-end party for @carousell.sg  Serving up our Feel Good Coffee to keep them awake for the day long activities! 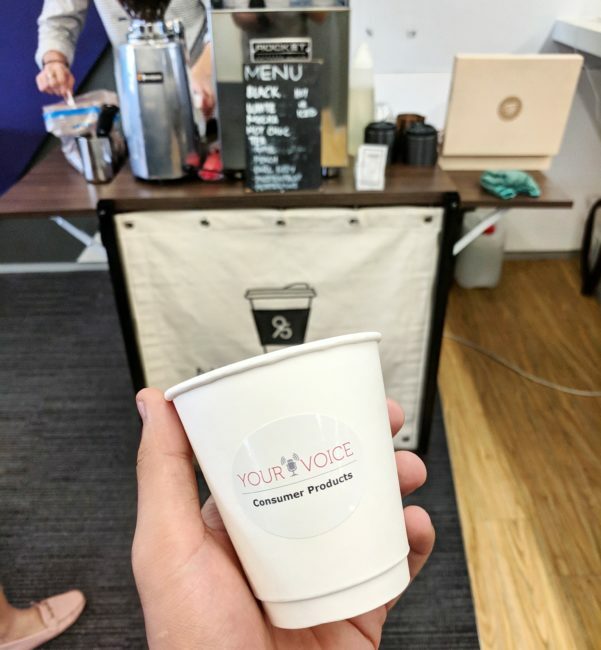 Having a company appreciation? 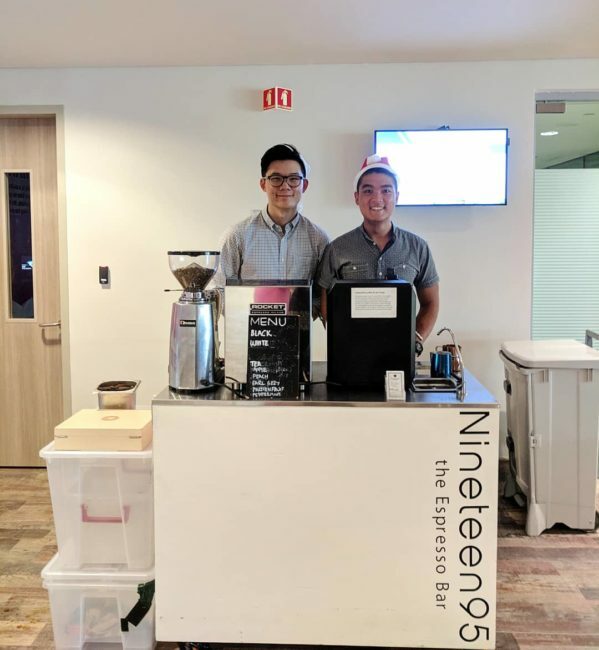 Contact us at enquiries@nineteen95.sg to enjoy our Feel Good Coffee now! Back here for the 3rd time! This time round Cali turns 3  A big thank you to the family and friends for the continued support! 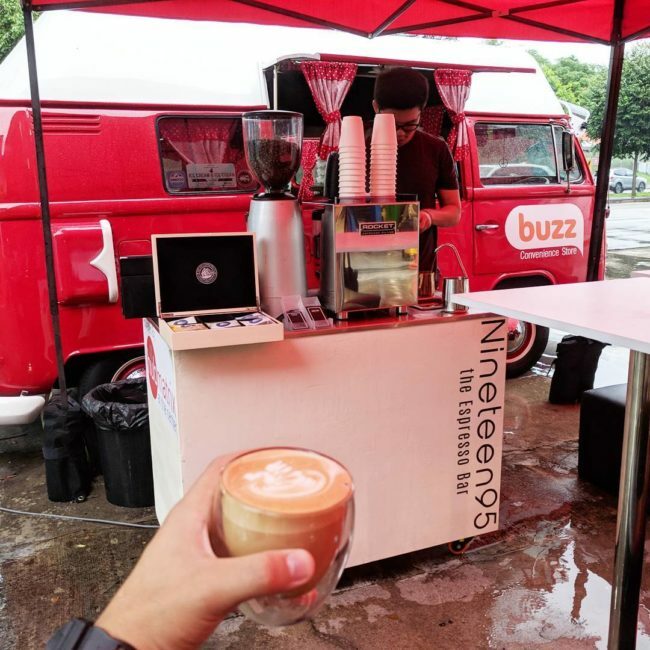 A little perk me up for the team members of Singtel! This time round, we’ve got hot chocolate and mocha up for grabs! Grand Opening for Buzz Convenience Store @ Cnergy Gas Station! Great coffee on a rainy Monday morning! 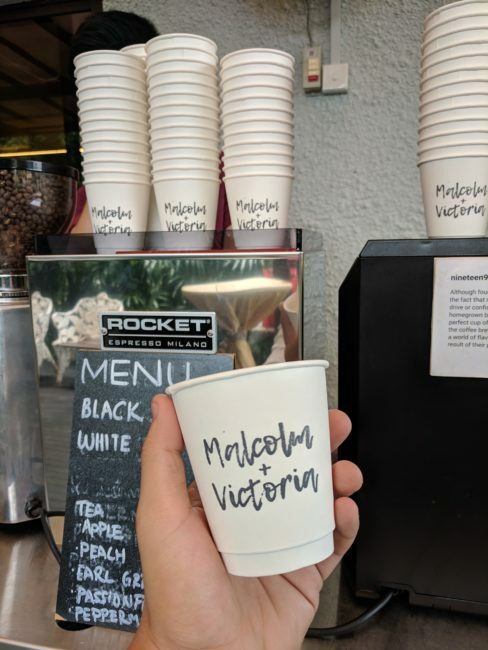 Thank you Malcolm and Victoria 蘆 for letting us be part of your big day! We enjoyed serving each and every single one of your guests! 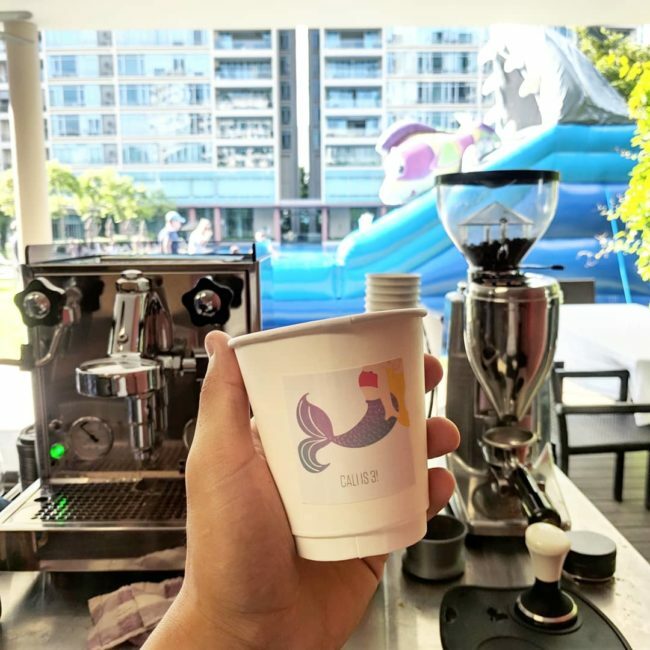 Really wholesome to be treating the salt and light of the Earth to our amazing, Feel Good Coffee this weekend.